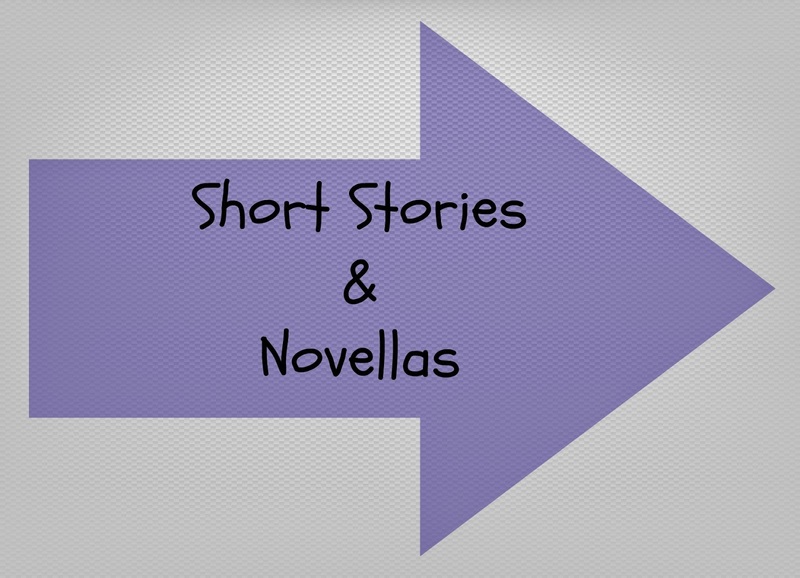 One of our topics today is all about short stories and novellas. C.J. from ebookclassics just so happens to be a fan of these shorts and she is here today to share a few recommendations with you on that topic! May is National Short Story Month and while the month may be drawing to a close, it’s not too late to add short stories and novellas to your reading mix. Short stories are being hailed as the perfect literary form for the twenty-first century because of our limited attention spans and heavy reliance on technology to squeeze in and quickly consume content. Sounds good to me; the more I can read, the better! How about you? Do want to read more short stories? Here are 7 quick tips to inspire and jumpstart your reading. 1. Start with your favorite author. You may not have realized all of your favorite author’s work wasn’t sitting on the book shelf and with some research might discover stories published in magazines, anthologies or for a special purpose. For instance, Jodi Picoult recently released a short story called Where There’s Smoke as a thank you to fans and Toni Morrison wrote a short story to appear on a Chipotle cup! 2. Read the story then watch the adaptation. Some of the best movies have been adapted from short stories or novellas, such as Shawshank Redemption, 2001: A Space Odyssey, The Curious Case of Benjamin Button, and Brokeback Mountain. Right now, a movie getting a lot of publicity as a novella is The Double starring Jesse Eisenberg and Mia Wasikowski which was originally written by Fyodor Dostoyevsky. 3. 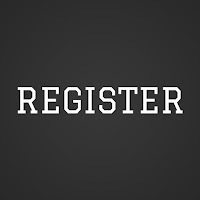 Join a short story challenge or event. The beauty of the blogging community is that there’s always a fun event that can help you meet your reading goals. I pledged to read more short stories this year and signed up for the Summer of the Canadian Short Story challenge hosted by Write Reads. This is my chance to finally read Alice Munro who is now officially the short story queen after winning this year’s Nobel Prize in Literature. 4. Pick a topic of interest. Chances are if you Google “short stories + topic”, you will discover an anthology or author you will want to check out. I tried “golden retriever” as my topic and got My Rescued Golden: True Stories of Rescued Golden Retrievers and the People Who Love Them by Marjorie McHann as a starting point. Obviously my interest is bawling my eyes out. 5. Check out the places where writers and readers like to hangout. If you want to discover new and up-and-coming writers, you could try Wattpad or Smashwords. If you’re looking for reading lists, try sites like Goodreads or Booklikes. Follow @ShortStoryMonth or #ShortReads on Twitter for suggestions. 6. Look for nominees and award winners. Did you know there are an astonishing number of awards dedicated solely to short stories? Much like how we pledge to read the short list of the Booker or Baileys, choose to read the nominees and winners of an international or local short story competition. 7. Ask for recommendations. Lastly, tap into the collective knowledge of the blogger community, your book club, library or reading buddies. Your peeps probably have the perfect suggestion for you! Give it a try and tell me what great short stories you discover. Hope you enjoy the rest of Armchair BEA and look forward to chatting about books with you soon! C.J. is from the Greater Toronto Area of Ontario, Canada. She has been blogging about classic books and literary fiction at www.ebookclassics.wordpress.com for the past two years. Stop by to say hello or follow her on Twitter @ebookclassics where she tweets about books, film/TV adaptations and bookish life. I have always loved this form of story...and lately have got back into reading more of them. Thanks for the tips! What are you reading right now? I don't know why I haven't thought of adding more short stories to my TBR because they would be perfect for my commute. Thank you for the mention of our little challenge! My pleasure! I can't wait to get started. I really love PDK, but I haven't read anything by him for quite some time. Yes, I believe The Birds was originally a short story. I also learned that Breakfast At Tiffany's and Memento were short stories. Great post. I didn't know about Picoult's new collections. Will have to add that to my list. Thanks. Thank you! I hope you are enjoying this year's Armchair BEA. A few years ago I participated in a Thirty Short Stories challenge. We wrote a short story every day of the month. I only wrote twenty stories but wow! That was a challenging challenge. :) And fun. I love the novellas and short stories in between books as we wait for the next full length novel to come out. Wow! A short story every day for a month sounds extremely challenging. Twenty stories is very impressive, you should be proud. What are some of your favourite novellas and short stories? Thank you! I hope you get to discover some great stories and can tell us about them.